Having spent last week in San Diego, it only seems fitting that the Beer of the Month of August should come from this great brewing region. And so I bestow this upon Stone Brewing’s Saisson de Buff. Saisson de Buff is one of those collaborative beers that were all the rage six months ago. Brewed by Greg Koch of Stone Brewing, in collaboration with Dogfish Head’s Sam Calagione and Victory Brewing’s Steve Covalesky brewed with parsley, sage, rosemary, and thyme. Back in 2003, this trio formed an organization called BUFF, Brewer’s United for Freedom and Flavor, which met a grand total of one time, and quickly adjourned to a nearby pub to discuss brewing ideas tactics, amoung other things. All three breweries will take turns brewing the recipe at there respective locations, the version I tried having been brewed at Stone the past spring. It’s one of those complex beers best explored on multiple occasions. The first thing that hit me was it’s light, almost feathery mouthfeel. Then, a rich yeasty flavor kicks in with some clove spiciness and a little piney character, most likely from the rosemary. Finally a strong, yet smooth herbal bitterness finished the taste excursion. 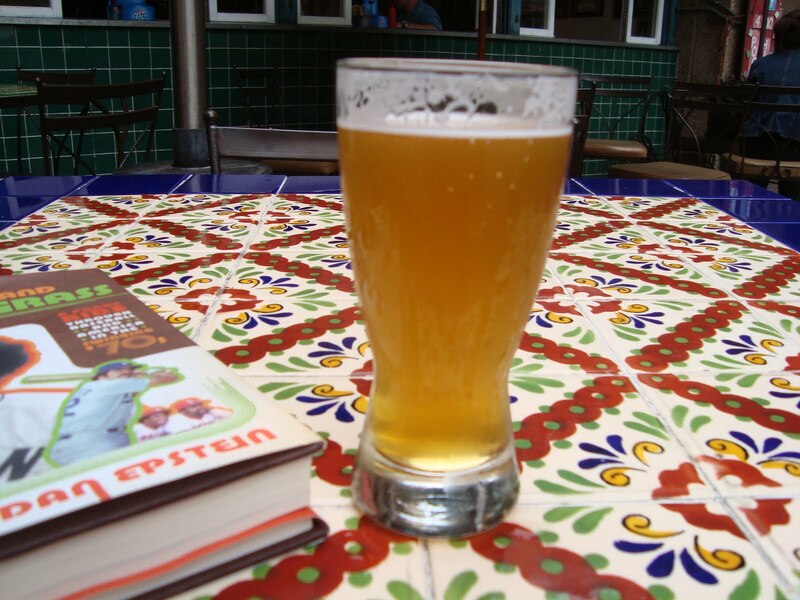 Somehow with all those strong, complex flavors, it remains refreshing and very drinakble. And there’s no better place to explore Saisson de Buff and the many excellent beers San Diego has to offer than Downtown Johnny Brown’s, where I savored this beer twice last week. It’s a neighborhood sports-like bar, located just north of San Diego’s Gaslamp district, where few tourists venture. You could also go to The Toronado-San Diego or The Neighborhood for a great tap list, but those places just seem to have a manufactured trendiness to them. Johnny Brown’s authentic character remains contemporary on its own terms. I guess you might have figured out Downtown Johnny Brown’s is my favorite beer bar in the world. 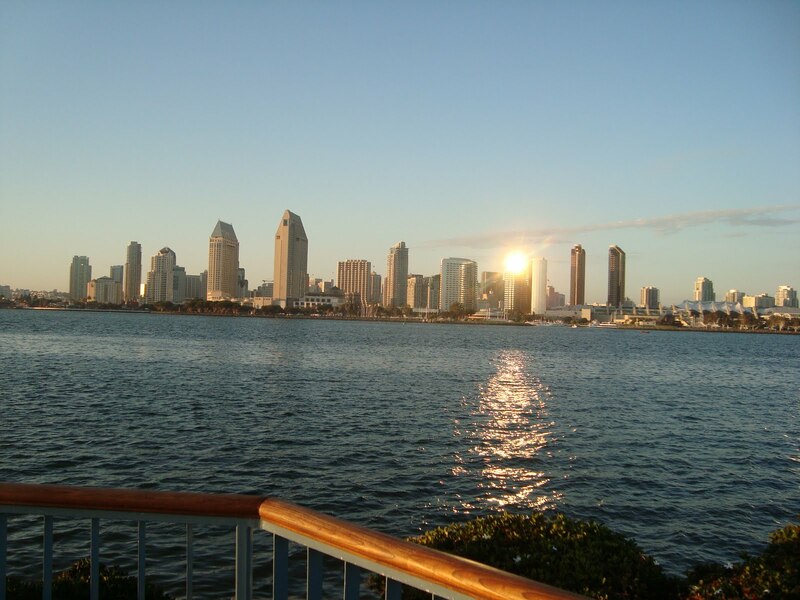 And San Diego is one of my favorite cities. The Inner Harbor running trail is some of the most picturesque urban running in the United States, and the great scenery always seems to enegize me on when I run there. There’s always great, innovative, and memorable beers to be found. When I die and go to Beer Runner Heaven, it will be lot like San Diego.